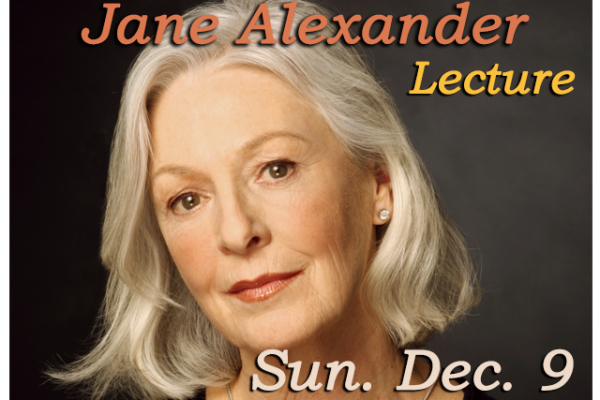 Jane Alexander will discuss the challenges she faced as an Actor (Kramer vs. Kramer), as Chair of the National Endowment for the Arts (1993-1997), and as an Conservationist who has traveled the world. She also presents her books Command Performances: An Actress in the Theatre of Politics (2000) and Wild Things, Wild Places: Adventurous Tales of Wildlife and Conservation on Planet Earth (2016). This event is free and open to the public. This event is part of WWBA’s 2018 series Celebrating Women With Walt Whitman.